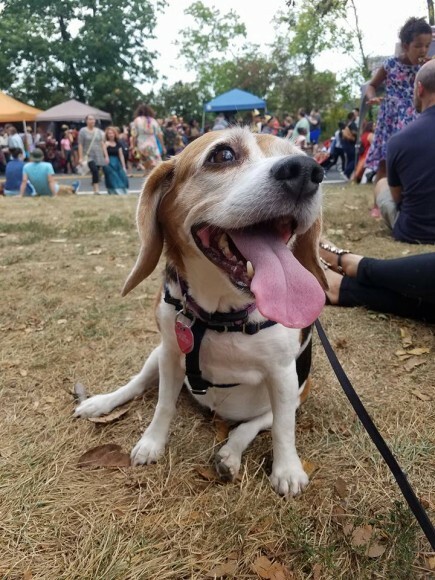 In August of 2016, my beagle Boomer was attacked by a larger dog on the street and got beat up pretty bad. 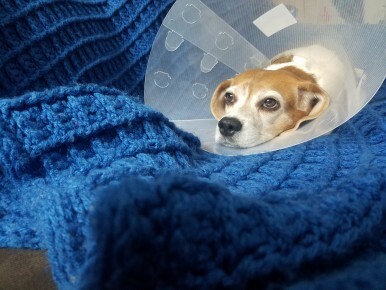 She required surgery, and the final tally amounted to thousands of dollars. Any other time in my life, I would’ve had to dump that balance onto a credit card and try to pay it down before the interest killed me (or maybe just sell a kidney), but fortunately, my wife works at a university that offers pet insurance. We almost didn’t opt into it, but I’m glad now that we did. That benefit saved not only my dog’s life, but also our savings account. Pets are more popular than ever before. Revenue in the pet industry– which includes food, supplies, medicine, veterinary care, animal purchases, and services such as grooming and boarding – topped $62 billion in 2016, according to the American Pet Products Association. People are throwing money at their pets like never before, and savvy workplaces should take notice. The pet industry also talks frequently about the “humanization” of pets, which refers to the phenomenon where people consider pets to be part of the family (I know I sure do) and treat them as such with high-quality food and medical care. Chances are, if your employees have pets, those pets are very important to them, and it may be in the best interests of the company to acknowledge that in some way. If pets are considered family in many households at both ends of the generational spectrum, why not offer employees an optional benefit for pet insurance? Even if it’s a benefit not all employees use, it’s still valuable in terms of employee happiness for those who end up needing it. While pet insurance doesn’t work like human health insurance – typically, all medical services are paid for upfront and the insurance reimburses a percentage based on the limitations of the policy – it can be valuable to have if there is an accident or a pet develops a serious disease such as cancer, diabetes, or feline leukemia. I found myself frustrated with what our pet insurance failed to cover, which mostly amounted to preventative care such as shots and annual exams. But when we needed it, I was glad to have it. Boomer’s bill amounted to about $2,200, and we were reimbursed for about $1,600 – a good chunk of change that many employees don’t just have lying around for a rainy day. 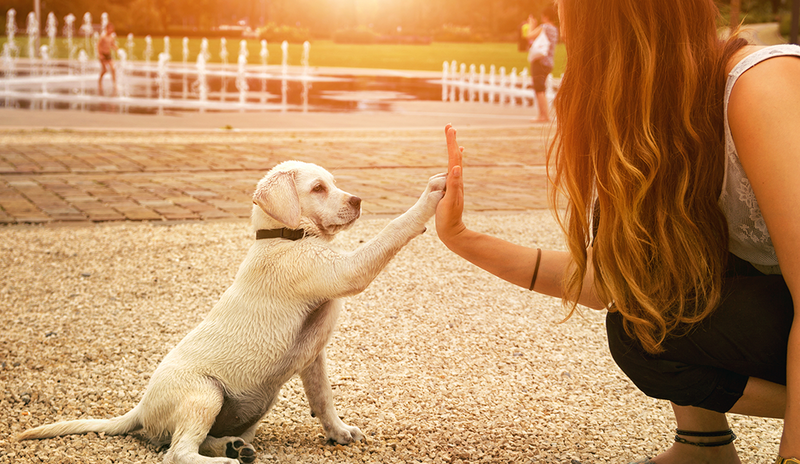 Implementing a pet insurance program is also a good way to gauge employee interest in other little-practiced programs that have been proven to have benefits. There’s a good chance that employees interested in one pet program would be interested in another. With an increasing demand in the workforce for work-life balance, companies might consider letting employees bring pets into the office. There’s a new trend of allowing workers to bring pets with them to the office, which has been shown to reduce workplace stress and provide other positive health benefits. Bringing dogs and cats to work has also been shown to improve employee retention rates and reduce absences. In fact, 7 percent of employers now allow pets in the workplace in some form, according to SHRM. Oh, and don’t worry about Boomer. She turned 10 in January, and she’s completely recovered. I’ll give her a treat for you.